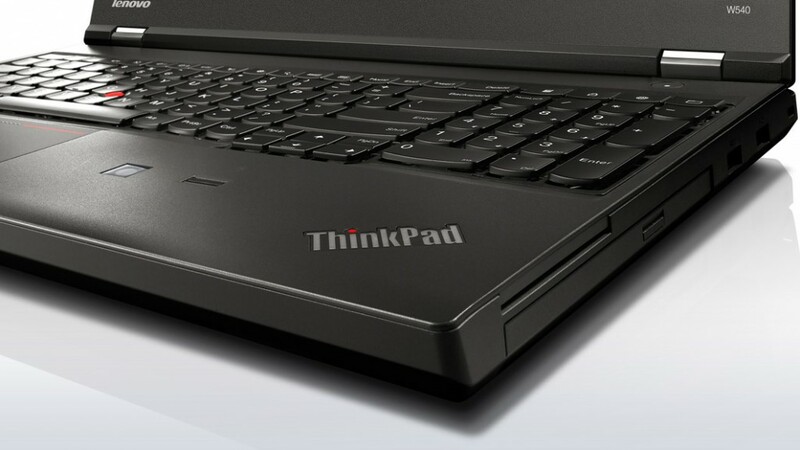 In SIGGRAPH 2015 conference Lenovo has announced two new workstation laptops, the Lenovo ThinkPad P50 and P70 workstations with new Intel Xeon processors and 4K displays. 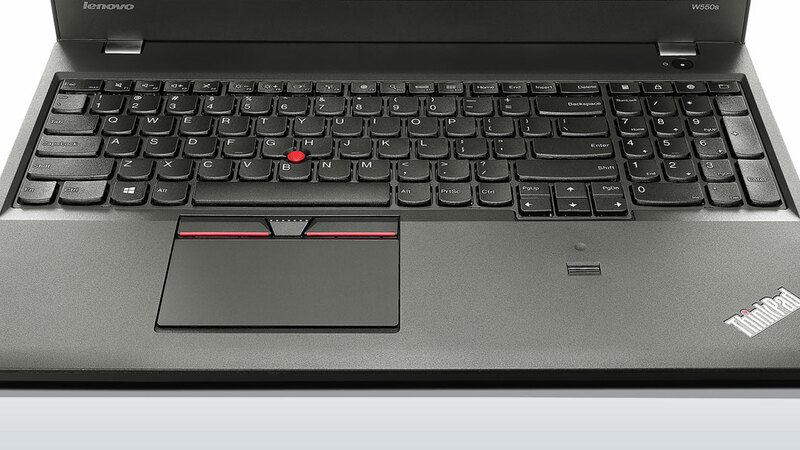 Lenovo claims The P50 is the thinnest and lightest mobile workstation ever made by them. It features a 15.6” inch 4K display with an Intel Xeon processor from the E3-1500M v5 family and for graphics card is has an Nvidia Quadro. The RAM can support up to 64GB of DDR4 and up to three devices can be install with support for RAID 0 or RAID 1. The P70 is almost the similar configurations but will have a bigger 17” inch 4K display. But this one can support up to four storage devices and an optical drive. With this kind of hardware is a laptops means lots of heat, to tackle this problem Lenovo gone with new FLEX Performance Cooling system based on a dual-fan design. Lenovo promises both notebooks will be available in Q4 this year. The prices are P50 at $1,599 and P70 will be available for $1,999.